It’s almost the weekend! And boy are we ready to curl up in our homes to escape all of this winter weather!! We don’t know about you, but we’re ready for spring to come! On to the dental side of things!! Recently we’ve noticed that our patients have been asking similar questions when coming into The Loft. 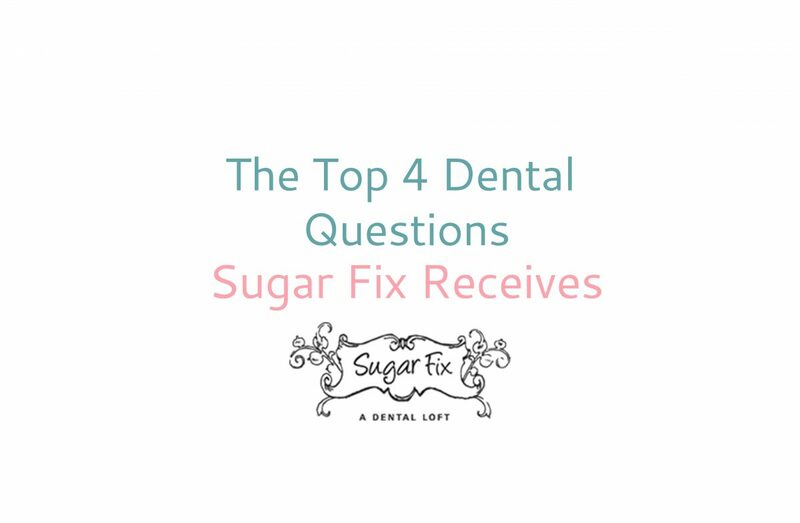 So today we thought we’d address our top 5 dental questions and answer them for you!! Why Are Electric Toothbrushes Better Than Manual? For starters, brushing teeth with ANY toothbrush is better than not brushing at all. (Ahem, gross) It is perfectly okay to use a manual toothbrush! But only if you’re using it the correct way. That means brushing for the appropriate time and using proper technique. And let’s face it people, the majority of you don’t. 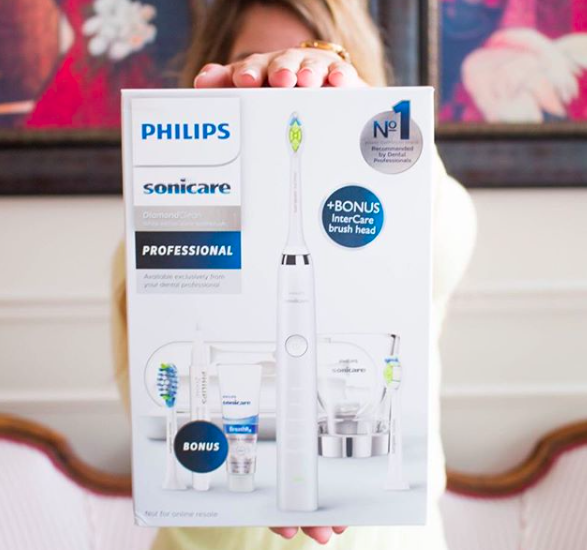 That’s why we recommend a rockstar electric toothbrush! 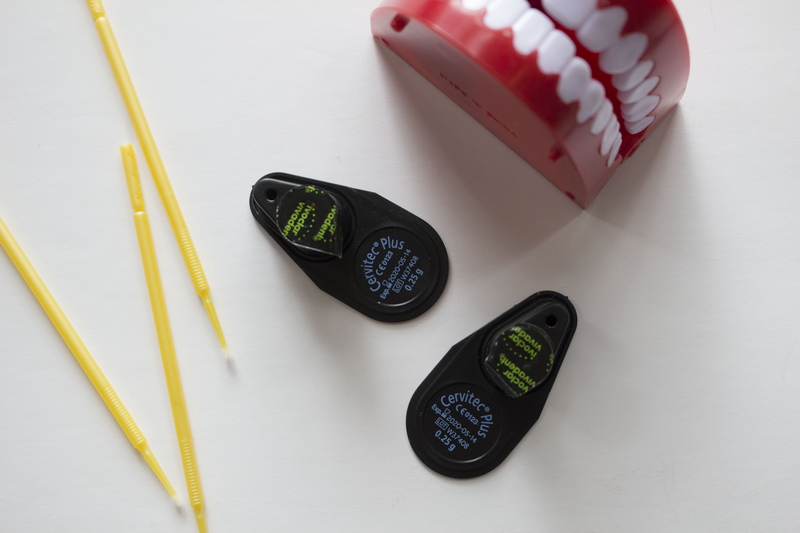 The motion of the bristles helps cover the entire surface of the tooth and most brushes have a timer so you make sure to brush for the full 2 minutes. 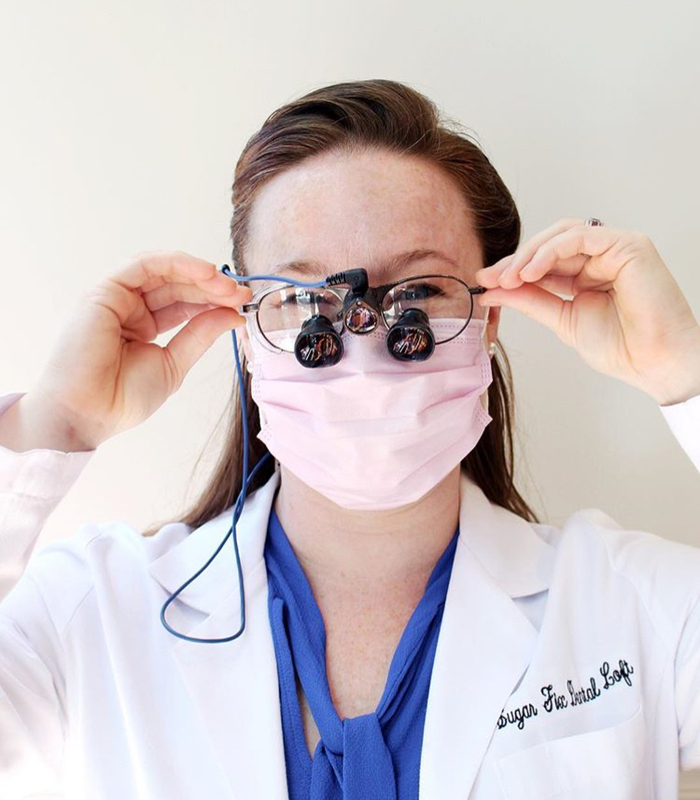 Dr. Jessica Emery has a few favorites, so make sure to ask her the next time you’re in! I’ve Been Told I Have Cavities, But My Teeth Don’t Hurt. Majority of dental problems don’t have actual symptoms until they have advanced to a more serious stage. So please don’t wait until things start to hurt! It only causes you obviously more pain and even more money! Bacteria can begin to grow and cause cavities before you even start to feel any type of pain or sensitivity. Once you start to feel your cavity, that’s when it’s becoming too deep and sometimes it’s so deep it reaches the nerve! That is why it is so crucial for you to keep up with your cleanings, x-rays, and exams every year. It’s all about prevention! Out hygienist is ready to clean! This can happen to anyone. Even if you are an A+ brusher. Sometimes you may be brushing too hard and that can cause irritation to your gums. But the number one cause is the build-up of plaque around your gumline. If it is not taken care of, that plaque can become hard and turn into tartar. This can lead to what we call gingivitis. And it is a serious condition in which needs to be treated. That’s why it is SO important to keep up with your oral hygiene and come see us at Sugar Fix to make sure you’re in tip-top shape! This is probably one of most asked questions. And this happens when your dental tubules are exposed. One way this can happen is when your enamel is starting to be worn down. That means when your clenching or grinding your teeth, and not wearing a nightguard, it causes that exposure. You may also feel sensitivity when you have receding gums. A sensitive toothpaste can be a great way to reduce sensitivity. Dr. Emery also has an amazing desensitizer called Cervitec that does WONDERS. Also, having a fluoride treatment placed can begin to help that darn sensitivity. Still have questions on the above topics? Give us a call at 773-883-1818.